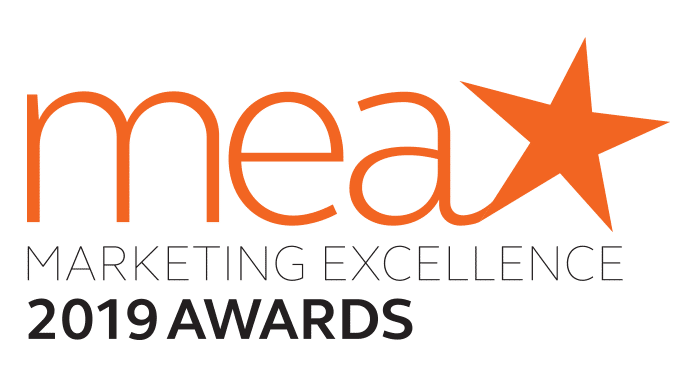 ITSMA has honored the best performance in marketing B2B services and solutions with our coveted Marketing Excellence Awards since 1998. All too often in B2B marketing we barely finish one thing when we’re rushing off to the next. We rarely take the time to appreciate what we’ve accomplished, no matter how significant. ITSMA’s Marketing Excellence Awards (MEA) program focuses exclusively on B2B marketing for services and solutions. It is based on a comprehensive, strategic approach to marketing, recognizing that business success requires marketers to move far beyond communications alone. Beyond the gloss and glitz, our annual awards honor the pursuit of excellence in the four most critical aspects of success: strategy and planning, innovation, execution, and business results. In addition to the two winners in each category, ITSMA will award two winners from small- and medium-sized businesses. These awards will go to the strongest submissions, regardless of category, from two companies with less than $500 million in annual revenue. Note to agencies: PR and marketing agencies are welcome to submit on behalf of clients if those clients meet the eligibility guidelines. Awards will be given to the client directly, however, not the agency. Non-Disclosure: ITSMA will keep all submission data and material strictly confidential and will not disclose any information from the submissions without formal authorization from the applicant. Award Ceremony: The awards will be presented at ITSMA’s Annual Marketing Vision Conference on October 15, 2019. The Conference also include presentations from the leaders of select award-winning programs. For more information, contact Christina McCarron at cmccarron@itsma.com. See who won our 2018 awards! View all the winners, read the press release, and download all the summaries.